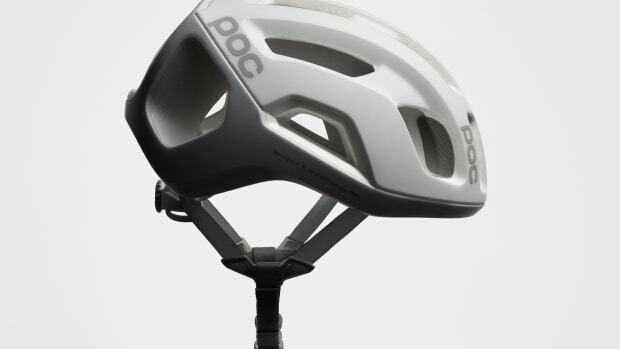 A versatile helmet for cyclists of every level. 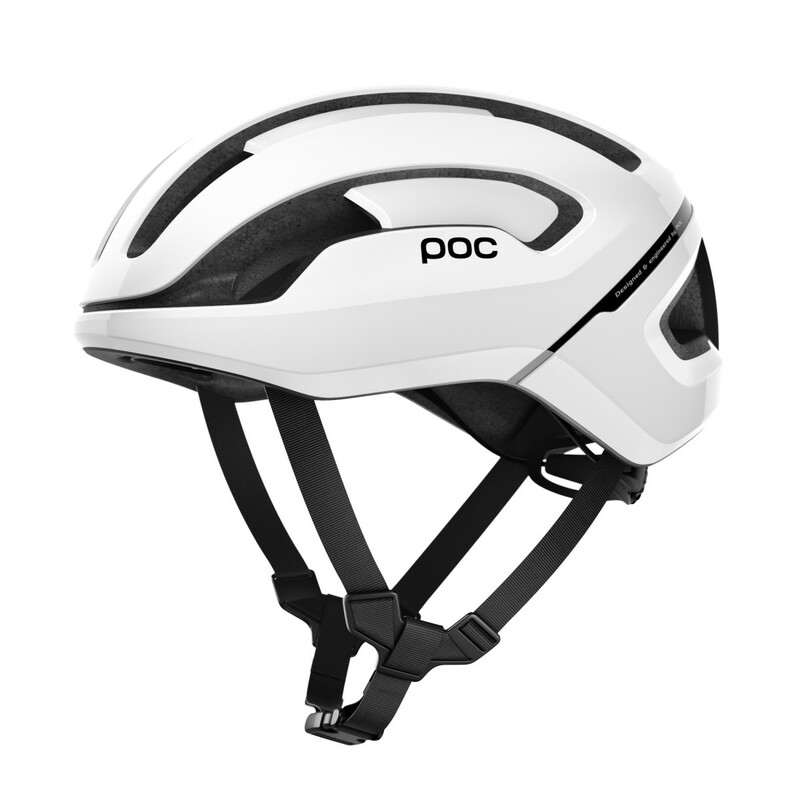 POC has quickly become a major force in cycling and their latest helmet will most certainly help continue that dominance. The new Omne Air is ready for both commuting and road cycling and features a slimmer profile and a more streamlined look. It also features a 360-degree adjustment system, precision fit straps, and of course, it features their patent pending oblique impact protection system, SPIN, and an optimized EPS liner. 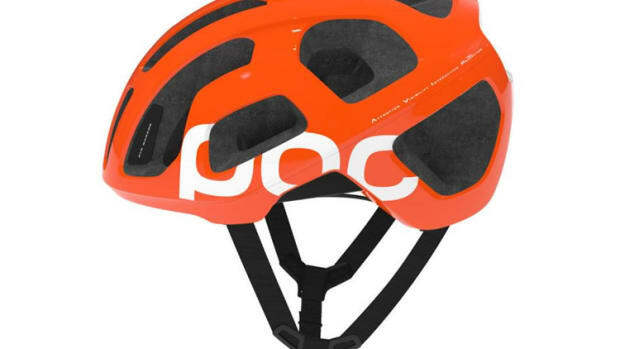 The POC Omne Air will hit shelves in 2019. 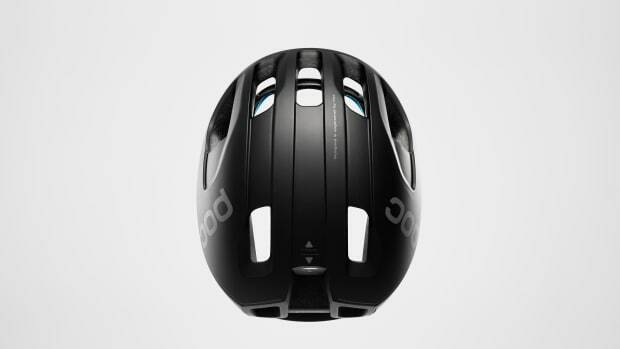 Their safest, fastest, and most aerodynamic road helmet ever.